PMWC (Precision Medicine World Conference), the preeminent precision medicine global gathering that attracts recognized leaders, top international researchers and medical professionals, and innovators across the healthcare and biotechnology sectors, today announced that PMWC 2019 Silicon Valley has grown to be the largest precision medicine conference, which, for the first time, will be held at the Santa Clara Convention Center in California Jan. 20-23. Thousands of healthcare leaders, representing a variety of companies, technologies, research teams, and medical centers, with leadership roles in precision medicine are expected to attend. Over 400 speakers will be featured in more than 60 sessions. The conference will touch upon relevant topics such as how big data sciences and artificial intelligence applications advance precision medicine; how new emerging technologies drive genomics and medical practices; how patient data has become so valuable and how it impacts regulatory policy; how continuous advancements in immunotherapy are changing the way cancer is treated; and how thriving genome initiatives such as Genomic England are improving health care. The conference will recognize individuals who play a significant role in transforming today’s health care by advancing precision medicine into the clinic. This includes Dr. Feng Zhang, Professor of Neuroscience at the Broad Institute, who made vital contributions to the development of optogenetics and CRISPR technologies, and Dr. Carl June, Professor of Immunotherapy at the University of Pennsylvania, who was a crucial contributor to the development of the CAR-T therapy. Additional honorees include Sharon Terry, CEO of Genetic Alliance, who incited the movement to build systems for individuals to access and share health data, and George D. Yancopoulos, president and CSO of Regeneron Pharmaceuticals Inc., who developed foundational technologies designed to invent groundbreaking therapies. 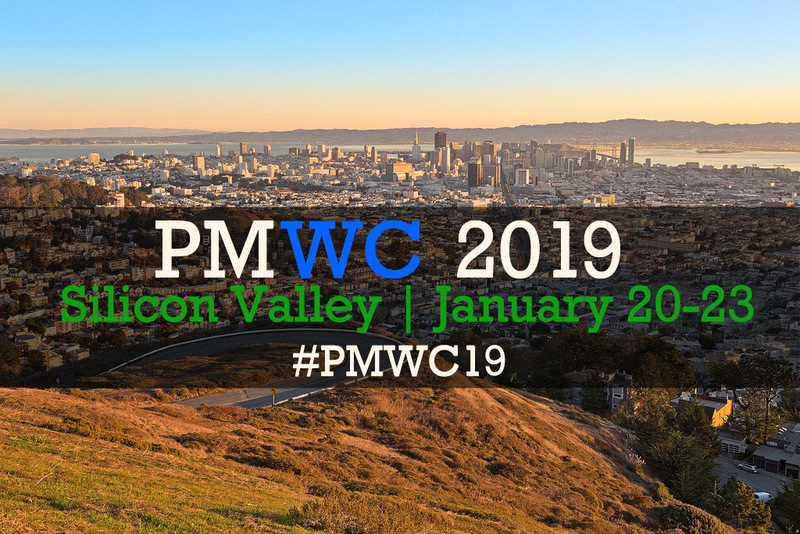 “PMWC has established itself as a recognized forum that brings leaders from across precision medicine together in an independent setting to consider the various aspects of patient-centered health care. The wide array of stakeholders help close knowledge gaps and catalyze cross-functional collaboration to further facilitate adoption of precision medicine in the clinic,” said Dr. William Dalton, who is chairing the program together with Dr. Nancy Davidson (Fred Hutchinson Cancer Research Center) and Dr. India Hook-Barnard (UCSF). “Continuing PMWC’s expertise and tradition of showcasing practical content and bringing together recognized and established leaders across the field, we have an amazing lineup of individuals that includes Illumina’s CEO Francis de Souza; UCSF’s Computational Health Science’s Director Dr. Atul Butte; the All of Us NIH's Program Director Eric Dishman; and CMS’ Administrator Seema Verma,” explained Tal Behar, co-founder and president of PMWC International. Registration ends Jan. 19, 2019, but an attractive early registration discount is currently available for those who register through Jan. 10. See the link below for complete details.